Nothing makes us happier than good ratings and reviews. The best proof for our good work are the reviews and stars given. 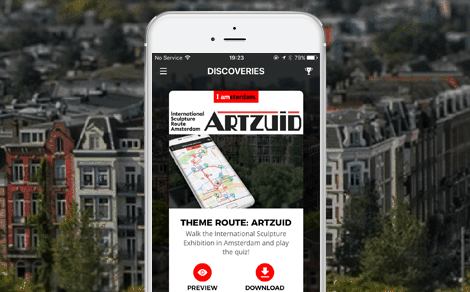 As an app developer, we strive for five stars for all our projects in the app stores. Below are our six cases. Explore the night sky with Online Star Register (OSR) app. How does it work? Purchase a star online and give it as a gift to your beloved one. With the OSR app you can easily find your star and locate it on the night sky. Your gift can be found in the sky with the OSR app. It is a very romantic and unique gift! We quote a few most positive reviews. We did this for our dear friend who recently passed away and for her family. What a touching tribute and an avenue for her surviving family to feel and express her continued presence in their lives! For more reviews please go to the app store page of OSR Augmented Reality app. 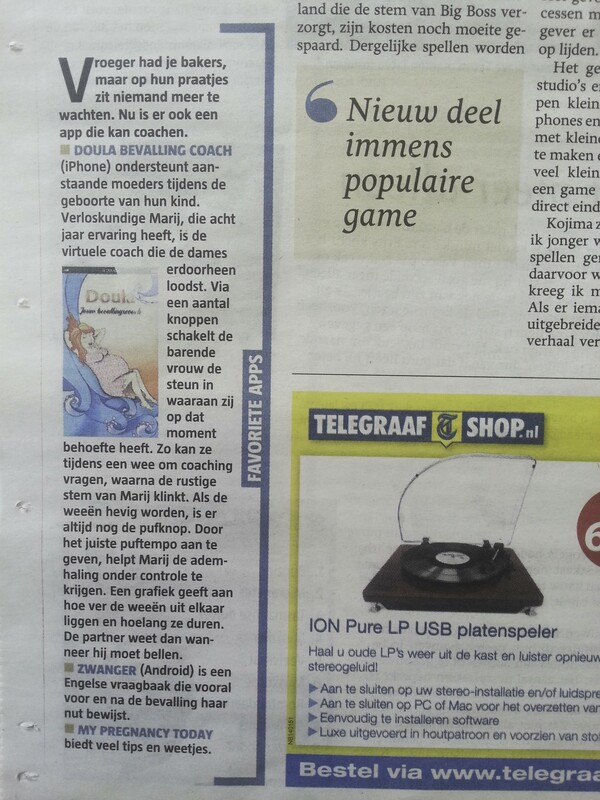 The launch of the labor coach app was actively discussed in Dutch media (Telegraaf, Gazet van Antwerpen, Radio 2 en Trouw). This contributed to a flying start, numerous downloads and positive reviews. 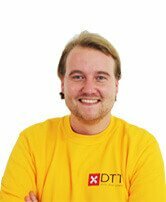 Geweldige app! Een absolute aanrader. Neem hem ook mee met een goede Bluetooth speaker naar de verloskamer. 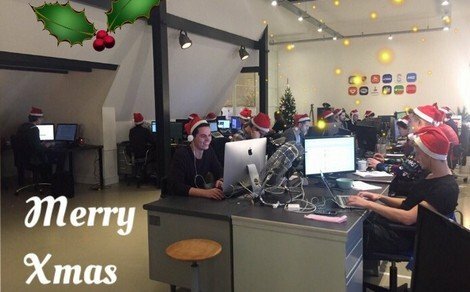 De sfeer in de kamer is door de muziek en stem zo relaxed! Als net nieuwe papa zeg ik bedankt voor deze prachtige app. Thnxs. Wonderful App! I'm a doula and I've attended many many births, and I LOVE this app. I give it to my clients to use before I arrive. I also think it can be a great tool for the partner so they can learn ways of helping the birthing mom. Thank you for this app! 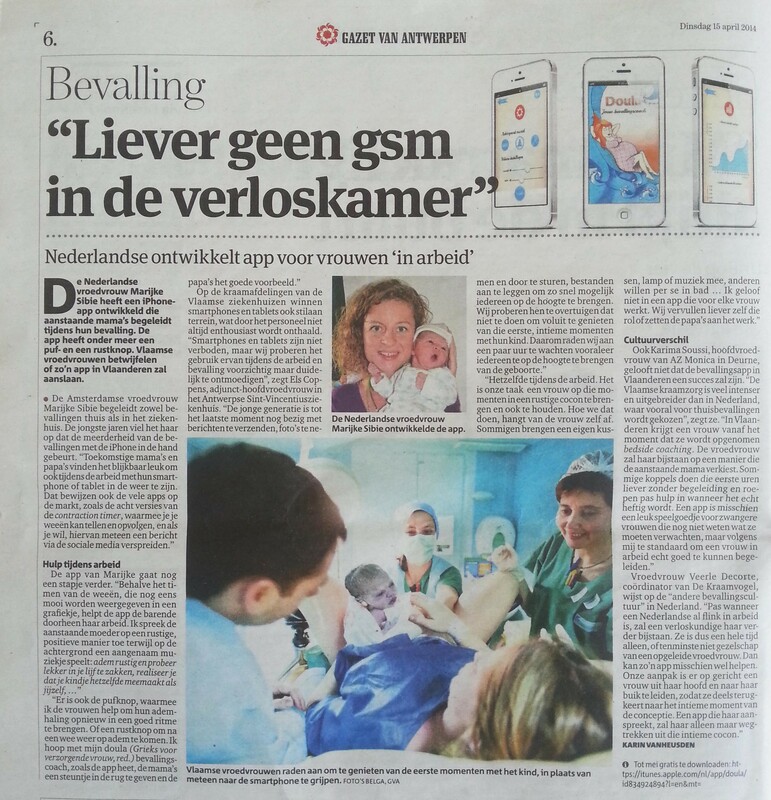 For more information, visit the app store for iOS and Android, Doula blog Received with open arms worldwide andPopular in the press. Heerlijk om alles te weten over mijn club! 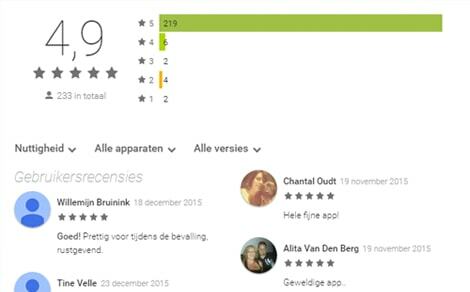 More reviews about Ajax app you can find here. 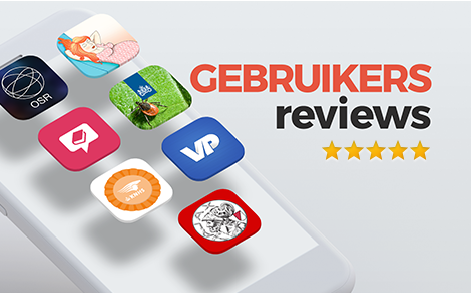 Tot nu een erg fijne app! De uitleg van onderdelen is fijn en ook de proef op video. Ik gebruik hem erg vaak! 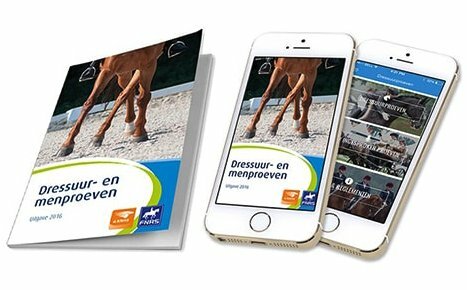 Read our blog post about KNHS dressage app. Spring is in the air, and so are insects and especially ticks. How to prevent and treat a tick bite? 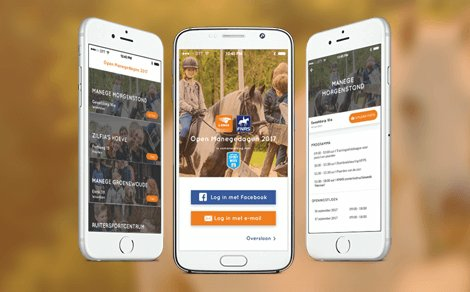 Our RIVM Tickbite awareness app is just the right thing. Let's find out who found it helpfull! Geweldige app. Heel praktisch! Superoverzichtelijk, echt heel handig! 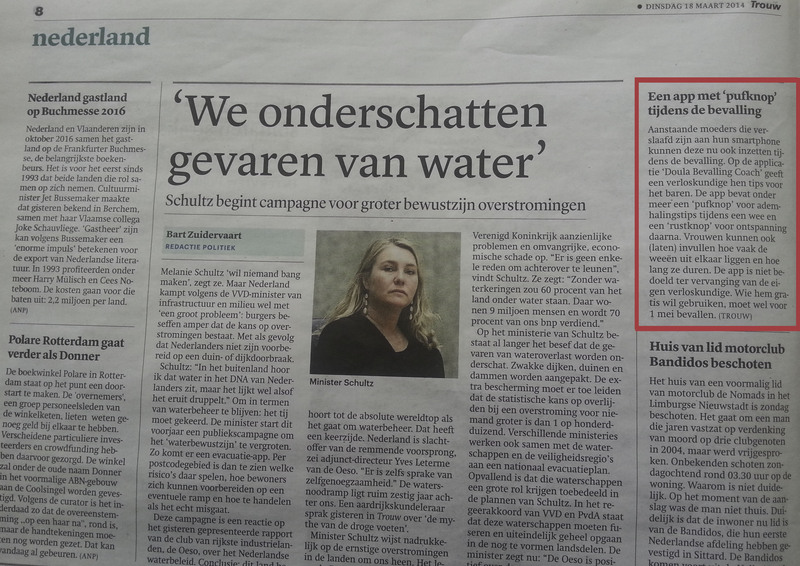 The NOS-magazine advises to spot ticks with RIVM tickbite app. Precies wat je nodig hebt! Makkelijk, snel en overzichtelijk. Helemaal na de laatste update. 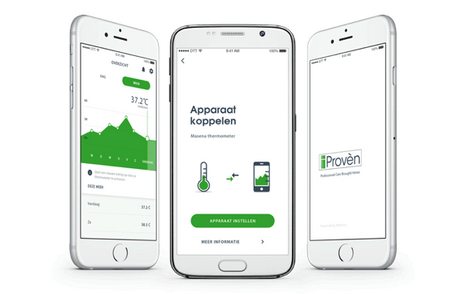 Hele chille app. Snel, overzichtelijk en volledig. 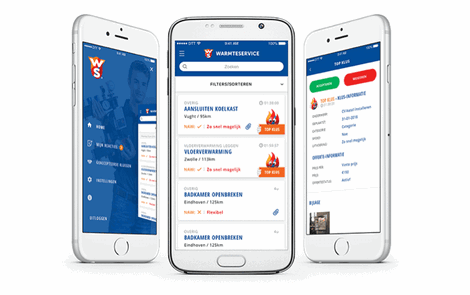 Super app om op mobiel te hebben, voor grote en kleine voetbalfans. More reviews on Google Play and iTunes.